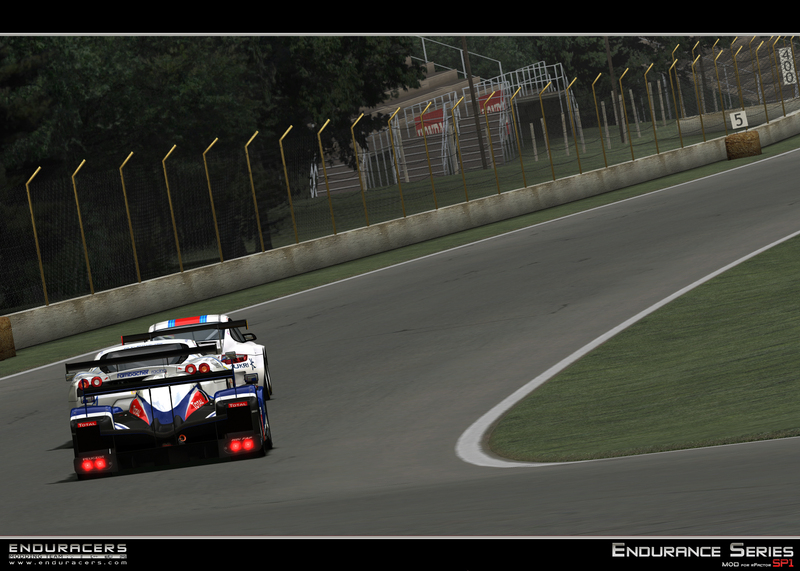 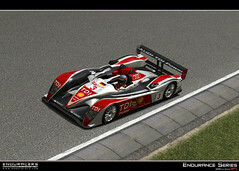 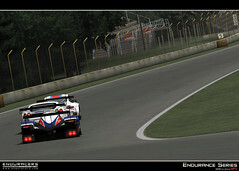 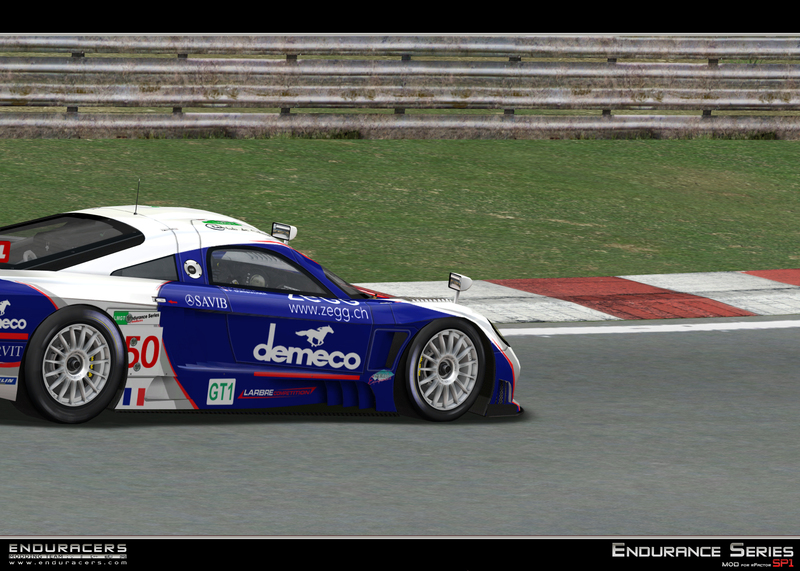 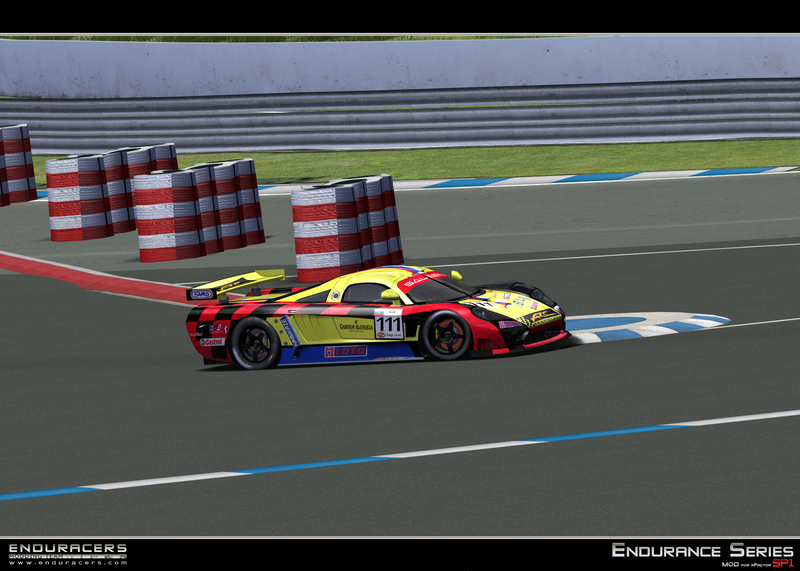 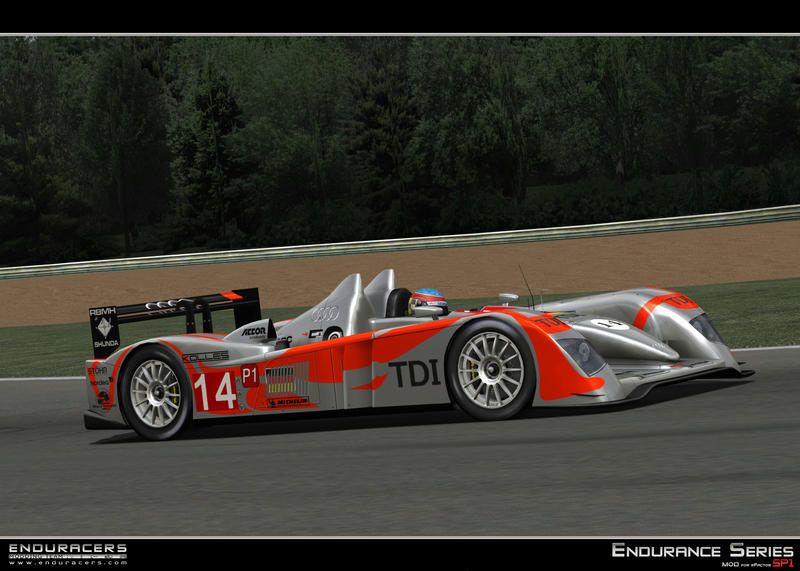 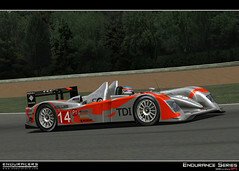 Endurance Series SP1 Carlist and Readme diffused ! 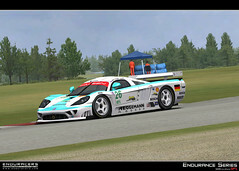 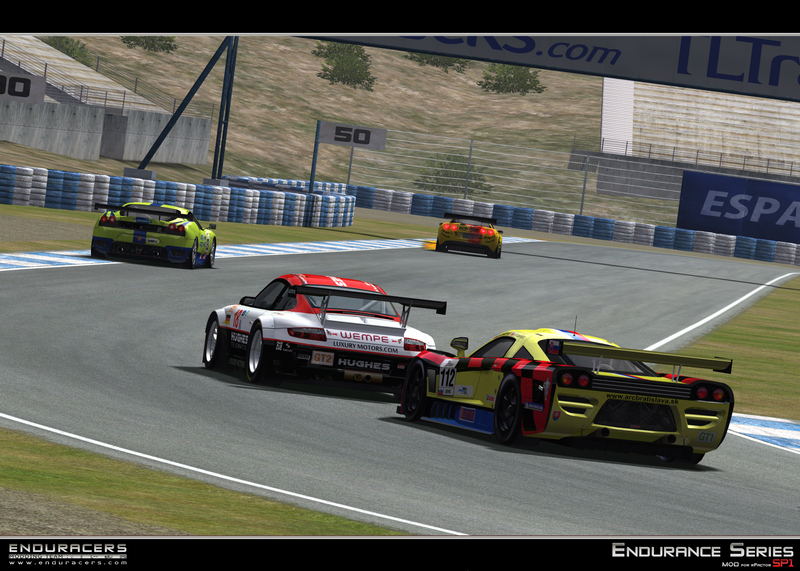 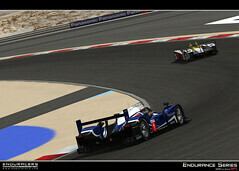 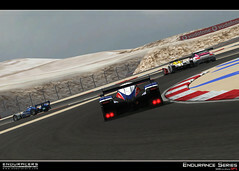 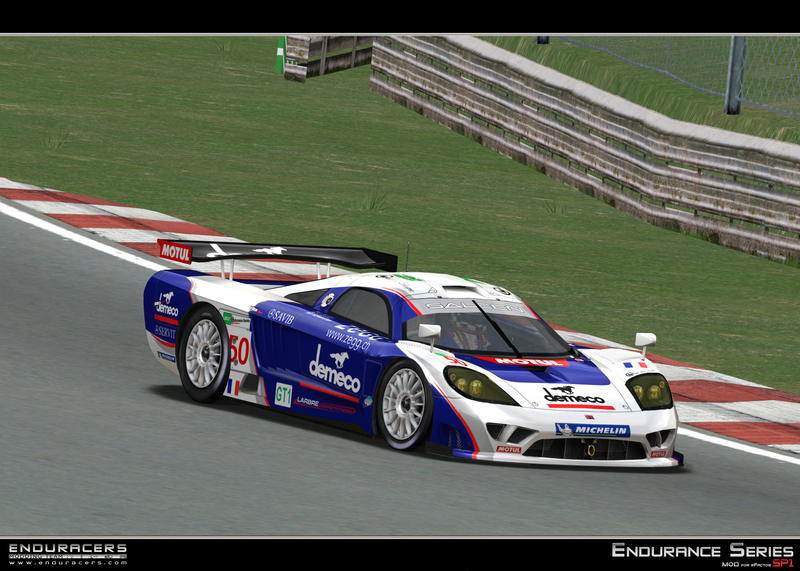 The Endurance Series SP1 release is now approaching and today we're delivering to you some more information. 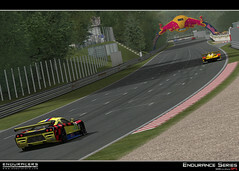 We've diffused on our website the up to date readme. 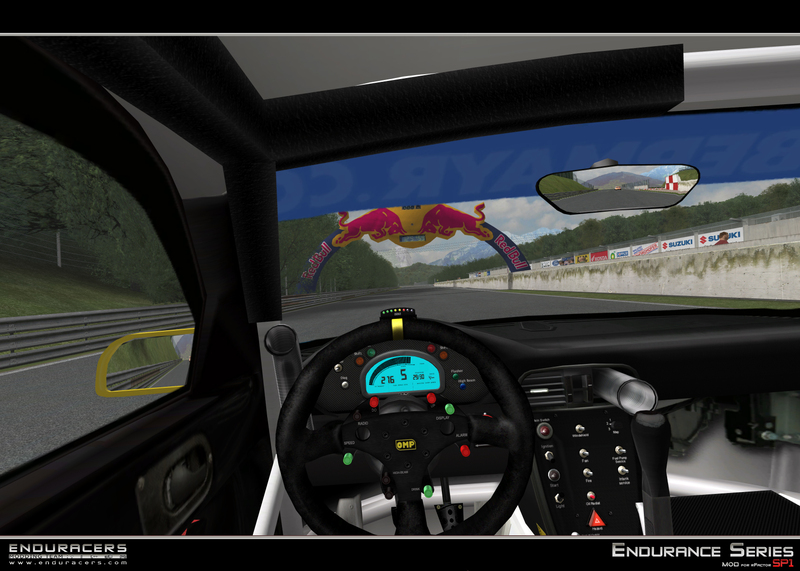 Pretty close to the v1 readme, it's anyway updated everywhere it was needed, in particular for the ffb values and setups. 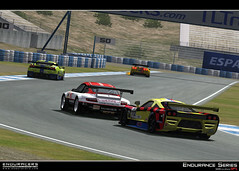 You will find in addition a presentation of all the cars genstrings (for the skinners), and a small explanation of the mod classes sub-categories. 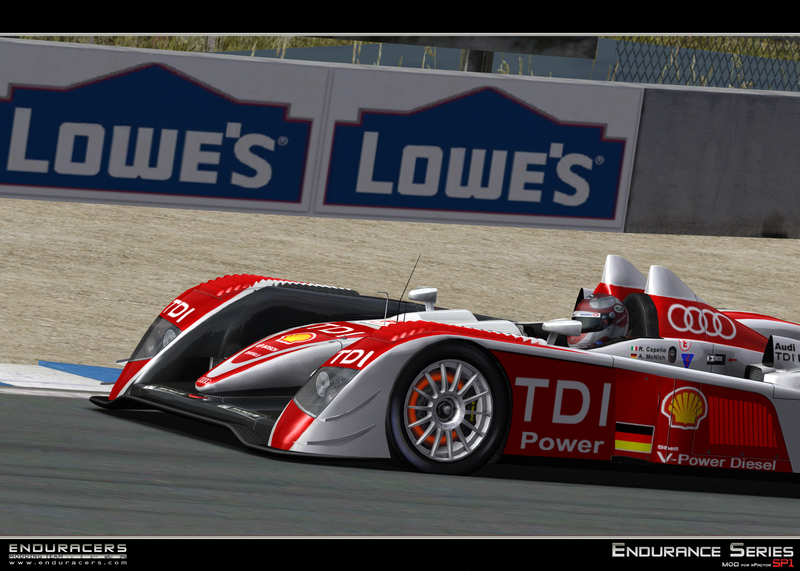 We've in addition diffused the complete carlist of the SP1, featuring no less than 235 skins (there has been some last minute additions !). 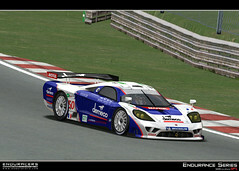 You can enjoy to finish with the small "warm up" video prepared for you. 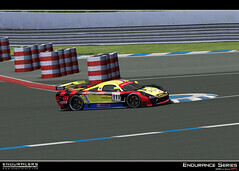 See you for the release ! 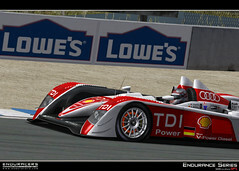 Full list of cars with presentation and genstrings. 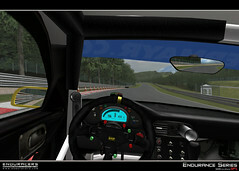 Updated mod information with presentation of the new sub-categories. 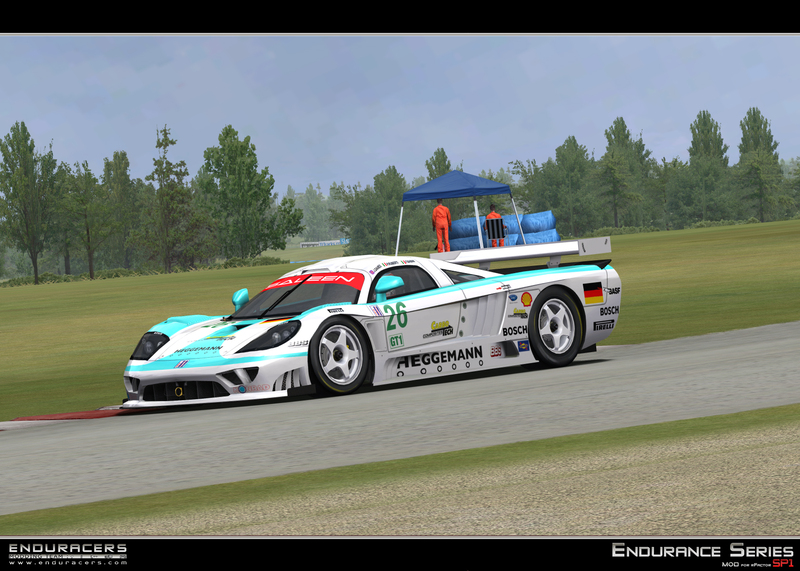 Updated mod configuration values and tables to fit SP1 improvements (FFB mainly). 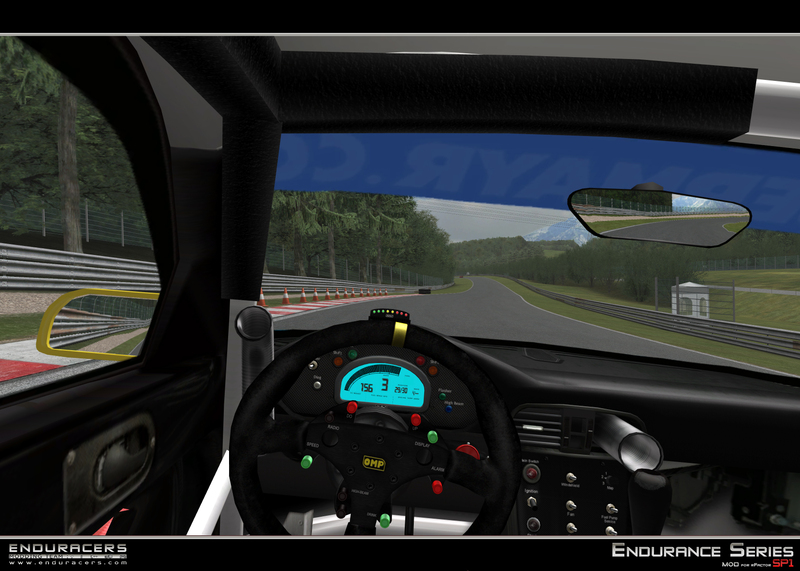 Added small high beam tutorial in configuration.